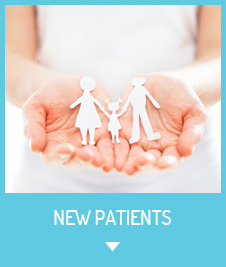 You’ll receive the most up-to-date advanced care with Evanston chiropractor Dr. Travis Ahrens at Evolution Spine & Sports Therapy, LLC. 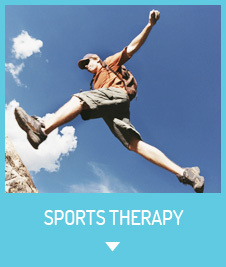 We strive to help you get better quickly, allowing you to live free from pain and be active, doing the things you love. It’s our desire to help you overcome the limitations that are holding you back, allowing you to lead a fuller, richer life. Techniques®, to help you compete at your highest levels. We also offer Massage Therapy and physiotherapy modalities, including therapeutic exercises, to help your body heal. 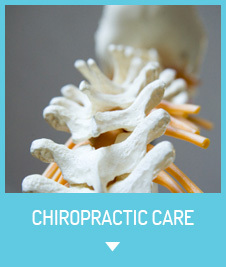 Understanding your needs begins with a detailed first visit and examination by chiropractor Evanston, Dr. Travis Ahrens. the source of your problem, promptly addressing it for effective healing. be used for your visits. Lincolnwood, and the surrounding areas! Very excited to see progress and hope for even more! Travis is very experienced, kind and gentle. Has good positive energy too! With this being my first time visiting a chiropractor, I felt very comfortable and confident Dr. Ahrens would be able to help me. I am 55 years old and after 3 visits I can do everyday activities without worrying about my back tightening. I have felt pretty good after my 1st session. I feel Travis can really help me and get me to the next level. 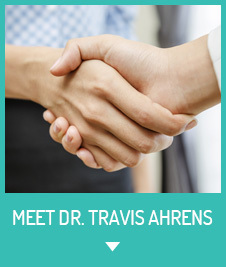 Dr. Ahrens is very personable, knowledgeable, and he’s a ninja adjuster. After two appointments, my back and joints feel significantly better. Routine visits will now be part of my health checklist. I’ve only been here about 3 times to see Dr. Travis. I had been going to another chiro for about two years but felt like he wasn’t really treating my low back pain. And, so far, Dr. Travis has listened to everything I’ve told him and treated accordingly. Dr. Ahrens is amazing, he fixed my back pain in no time!! I highly recommend him!! Dr. Travis was excellent in evaluating my injury and three days later I already have improved with less pain and more range of motion! An old neck injury reared it’s ugly head, one slipped disk and a pinched nerve later my general practitioner dr. ordered me to have PT 2xs a week for 6 weeks. No joke, two appts later with Dr. Travis and I feel SO MUCH better, way less pain. This is my first experience seeing a Chiro Dr. and it has far exceeded my expectation.